It is an excellent time to spend on some mobile electronics because both the Pixel Buds, the accessory released alongside the Pixel 2 and Pixel 2 XL, and the first-generation Pixel have been discounted considerably. Being sold at different online retailers. The Pixel first-generation with 32 and 128GB of internal storage is available at B&H for the price of $349.99 for the base storage version. That is $300 off the unlocked model’s retail price. As for the 128GB storage model, it will cost $449.99, which is not a bad deal in its own right. As for the Pixel Buds, they cost $129.99, marking a $30 discount from their original price of $159.99. They act like an AirPods competitor and can be charged via a charging case. The charging case can hold multiple charges, so it only means that you can experience up to 24 hours of listening time when you’re on the move. You can also experience real-time time translation when you pair the Pixel Buds with the Pixel smartphone. To do this, you just touch and hold the right earbud and tell Google Assistant what language you need to be translated. It works with 40 different languages that are supported by Google Translate and support for more languages are going to follow in the coming months. The Pixel Buds are also able to provide up to 5 hours of listening time on a single charge. 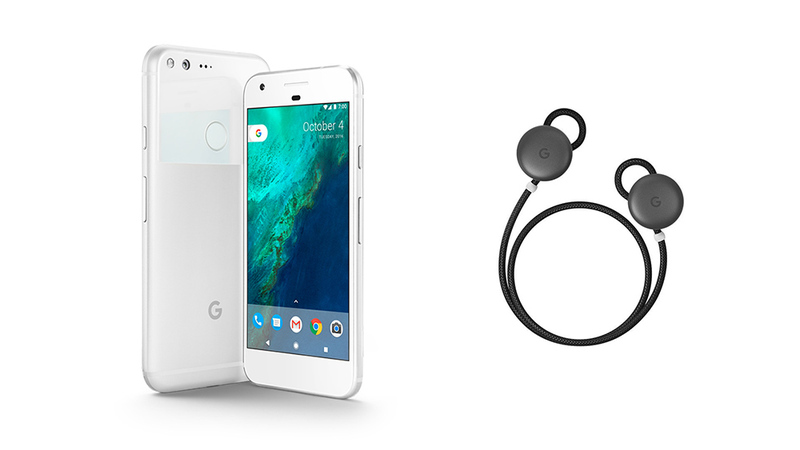 Since the Pixel first-generation comes with a headphone jack, you can choose to attach a 3.5mm peripheral or go the wireless route for convenience. There is no telling when these units will go out of stock so make sure that you place your order as soon as you can.